BabyNaturopathics.com - Haba Wooden Truck With Pixie - Baby Naturopathics Inc.
You can earn 19 bnReward Points on this product! The perfect first truck! 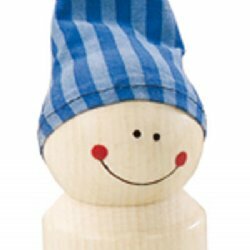 Your child will enjoy taking the pixie out for a spin in this wooden truck. The truck has a child safe mirror, a squeaker and rubber naps that invite touching. 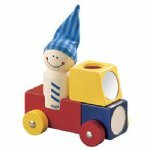 Like all Haba toys, this truck is decorated with non-toxic paints. Made of beech wood. 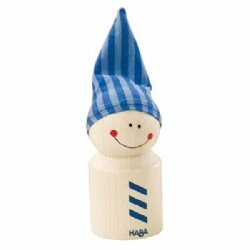 Made in Germany by HABA.